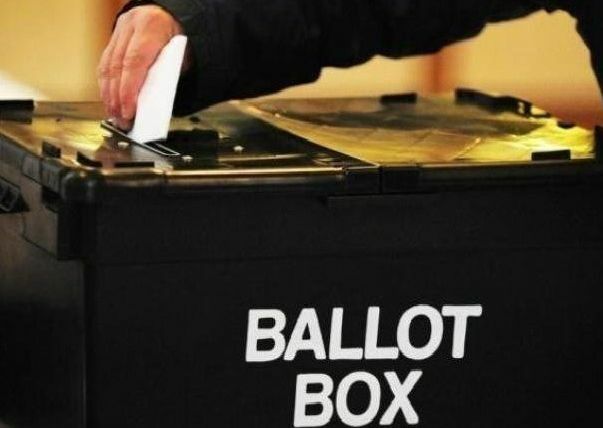 Some 67 candidates will be fighting for the 30 seats on Ryedale District Council next month in what promises to be the closest battle for supremacy between the groups for years. Six existing members, including three former chairmen, are stepping down from the council while three of those nominated are returned to Ryedale House unopposed. Conservatives will be fielding 26 candidates, independents 16, Liberal Democrat’s 10, Labour seven, Liberals five, and the Green Party, three. Among those retiring from the authority are long serving members Val Arnold, (Con) Robert Wainright (Con) and Brian Maud (Ind) all former chairmen while Geoff Acomb (Con), Janet Sanderson (Con) and T Janu-Deen (Con) are also leaving. Big changes could be seen on the council which covers some 575 square miles – the biggest district geographically in the country, but with a population of 55,000 has the smallest population. The make-up of the new council could be influenced by some Conservatives switching to seeking success as independents following selection issues within the party. The present state of the council membership is 13 Conservatives, 11 Independents, four Liberals and two Liberal Democrats. Three candidates are appointed with a contest – Councillor Caroline Goodrich (Con) has been returned without a fight in the Ryedale South West ward, and newcomers Nathan Garbutt Moore (Con) is elected to the Rillington Ward and Tracie Middleton (Con) the Wolds Ward. Meanwhile, Malton will have the biggest field where eight candidates will by fighting for just three seats.